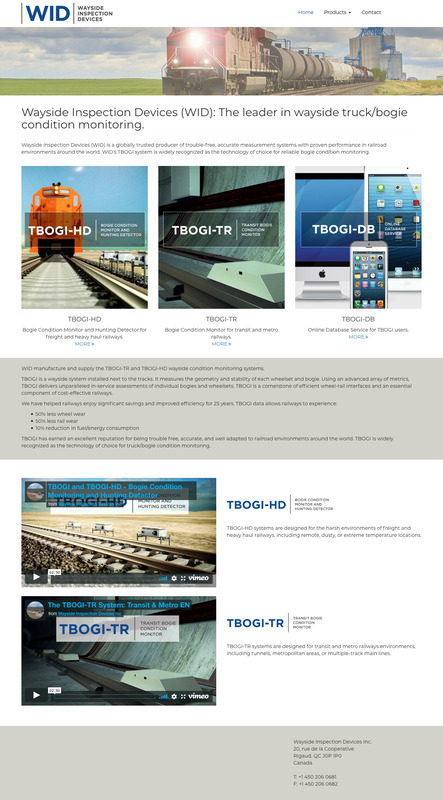 This site was reworked using the Bootstrap framework to provide a better responsive display. Created a responsive theme for existing site. This was developed to promote tourism in the Creston Valley/Kootenay Lake are of British Columbia. This is an Ethica Strategy site. TestJOG.org is an initiative of GWL-INA and APCOM. It is aimed at users in in Yogyakarta, Indonesia. The site languages are Indonesian (bahasa) and English. The site was designed mobile first as most of its intended audience only access the web with their smart phones. This is an Ethica Strategy site. TestJKT.org is an initiative of GWL-INA and APCOM. It is aimed at users in in Jakarta. The site languages are Indonesian (bahasa) and English. The site was designed mobile first as most of its intended audience only access the web with their smart phones. This is an Ethica Strategy site. TestMNL is an initiative of LoveYourself and APCOM. It is aimed at users in in Manilla in the Phillipenes. The site languages are Tagalog and English.The site was designed mobile first as most of its intended audience access the web only with their smart phones. This is an Ethica Strategy site and is an APCOM initiative. The site is for users in Thailand. It is multi-language, Thai and English. It provides detailed sexual health information and encourages users to get tested for HIV. It provides extensive information for treatment options. The site was designed for for mobile devices. This was the prototype for 4 other regional sites. I was involved with the site design and did all of the building.